This entry was posted in Computer, Murmuring, Network, Search Engine, Service, Social, WWW and tagged api, archive, full, network, premium, search, social, startup, twitter on February 2, 2018 by Gea-Suan Lin. Current releases of PostgreSQL need to read every page in the database at least once every 2 billion write transactions (less, with default settings) to verify that there are no old transaction IDs on that page which require "freezing". All of a sudden, when the number of transaction IDs that have been consumed crosses some threshold, autovacuum begins processing one or more tables, reading every page. This consumes much more I/O bandwidth, and exerts much more cache pressure on the system, than a standard vacuum, which reads only recently-modified page. Instead of whole-table vacuums, we now have aggressive vacuums, which will read every page in the table that isn't already known to be entirely frozen. An aggressive vacuum still figures to read more data than a regular vacuum, possibly a lot more. But at least it won't read the data that hasn't been touched since the last aggressive vacuum, and that's a big improvement. This entry was posted in Computer, Database, Murmuring, PostgreSQL, Software and tagged agreesive, database, db, full, id, page, postgresql, scan, table, transaction, vacuum on March 19, 2016 by Gea-Suan Lin. This new product builds off of our existing 30-Day search solution and extends the available window of instant and complete Twitter access to a span of more than nine years… and counting. The Full-Archive Search API will now allow Gnip customers to immediately search for any historical public Tweet — ever. 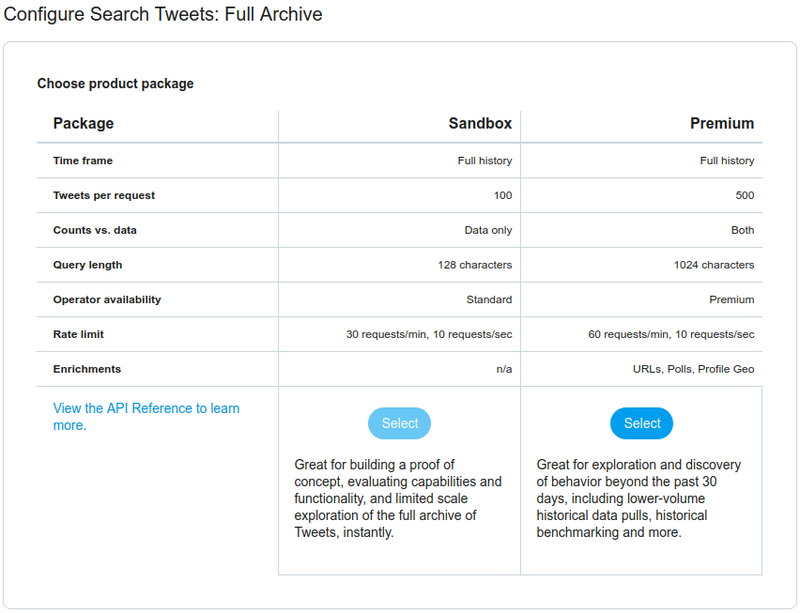 For more technical information about the Full Archive Search API, you can read our support documentation, and contact the Twitter Data Sales team at data-sales@twitter.com to learn how your business can start using this new historical API today. This entry was posted in Computer, Murmuring, Network, Search Engine, Social, WWW and tagged api, archive, full, gnip, public, search, tweet, twitter on August 13, 2015 by Gea-Suan Lin. This entry was posted in Computer, Murmuring and tagged akamai, cdn, designer, engine, engineer, full, java, kkbox, php, programmer, programming, sa, sd, search, senior, server, stack, system on April 20, 2015 by Gea-Suan Lin. I’m now very happy to say that in MySQL 5.7.6 we’ve made use of the new pluggable full-text parser support in order to provide you with an n-gram parser that can be used with CJK! This entry was posted in Computer, Database, Murmuring, MySQL, Network, Search Engine, Software and tagged cjk, elastic, elasticsearch, full, gram, innodb, mysql, search, solr, text on March 18, 2015 by Gea-Suan Lin. This entry was posted in Computer, Murmuring, Network, P2P, Security and tagged disclosure, full, list, mailing, security on March 20, 2014 by Gea-Suan Lin.